Ever want to pause your life for a moment and just get out of the city to stay in a place where it is peaceful and quiet with no distractions from any of your life commitments? We feel the same way too, especially on Mondays. While switching off your phone is a good start to escape from the hustle and bustle of the city, why don’t you take it up a notch and go off the grid to somewhere where nobody can reach you, physically nor digitally. The appeal of being in a place where nobody can reach you is that you can be fully independent and do whatever you want without relying on. The places we list might already have a small group of people living in it, but it will not make much of a difference to your Facebook friends list. Whether you want to escape from reality for a while or prepare for the inevitable zombie apocalypse, here are certain places where you can do exactly that. If you want to get a taste of real life incognito mode, you can start with Dancing Rabbit Ecovillage in Missouri, USA. While other off the grid type places really try to be independent from the mainstream lifestyle, Dancing Rabbit Ecovillage wants to function alongside it. Therefore, the place is not too distant in time which could cause culture shock. It is rather a self-sufficient and economically independent area that is modern and easy enough to get used to. For nature lovers out there, the Macquarie Island in Australia might suit you best. 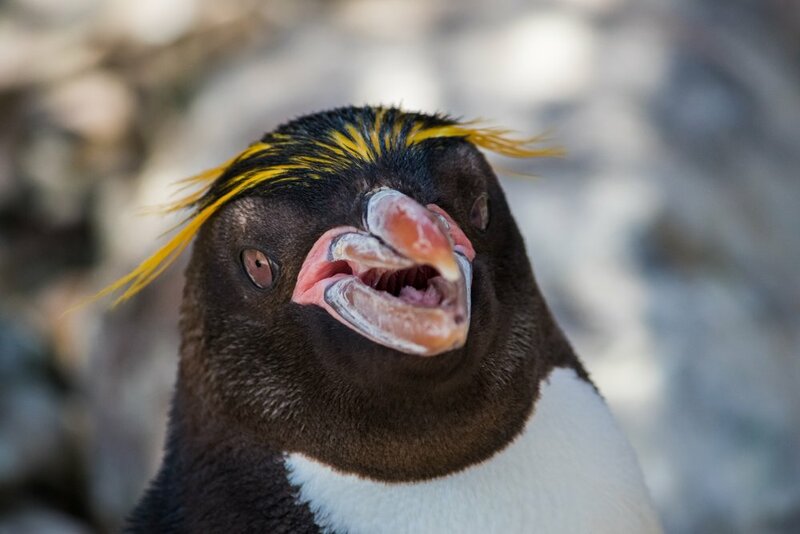 It is home to royal penguins and some other rare wildlife and plants which will sure to have you connected to mother nature. If that did not convince you yet, probably the limited number of humans there will, with only less than 40 temporary inhabitants throughout the year. A handful of botanists and scientists live there for them to conduct their research, and that’s about it. Well, at least there are penguins to accompany you if you are bored interacting with the same people. Previously known as Barrow, Utqiaġvik is a secluded city in the northern side of Alaska with a population of around 4000 people. However, the number is slowly decreasing due to its midnight sun phenomenon where the sun does not set for more than two months straight. The high affordability rate of everyday needs like groceries is not helping the people there too which prompts them to seek food themselves by hunting or fishing. There will be limited equipment to help you with your hunting adventures, so you need to be one with mother nature to succeed in it. If that does not spell “off the grid” for you, nothing will. 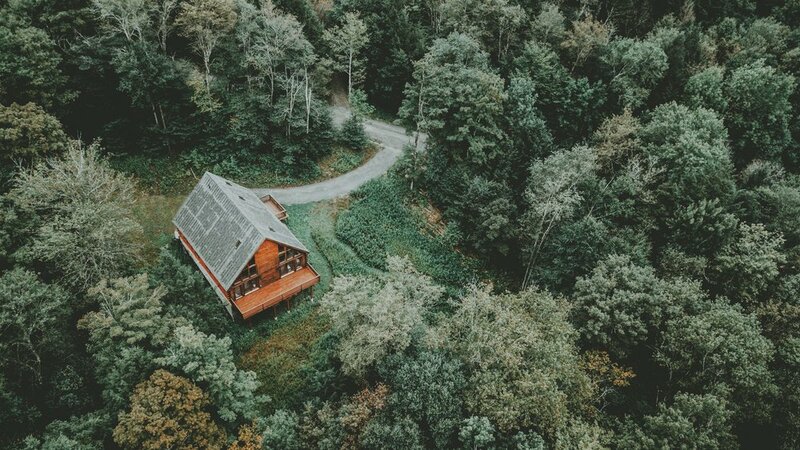 Living off the grid is a huge commitment in itself since you are going to stay at a place that has a lack of communication with the outside world. Maybe not as extreme as indigenous villages but you would not know the weekly Premier League score. Would you pack your bags and leave the city to reside at a small town that nobody knows exist? Where would you go if you had the chance? Share with us at the comments section below.